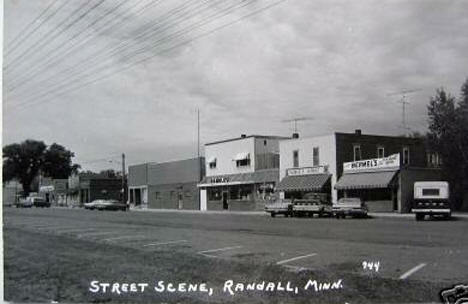 Do you have photos, historical accounts or other items pertaining to the Randall area? Would you like to share this historical information with the world? LakesnWoods.com would like to publish your Randall photos (current or historical) or historical accounts on this website. Original materials can be returned and your privacy will be respected. 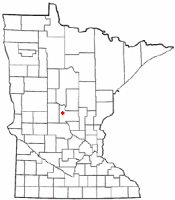 Randall is a city in Morrison County, Minnesota, located on the banks of the Little Elk River, about 5 miles from its confluence with the Mississippi River. 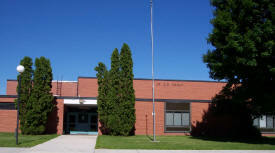 The area of rolling hills and wide river valleys is situated at the southwestern edge of the Brainerd Lakes area. The largest lake in the area, Lake Alexander, is famous for its crystal clear waters and excellent fishing. Numerous smaller lakes in the area, including Little Round Lake, Green Prairie Fish Lake, Fish Trap Lake, Round Lake, and Lake Shamineau, provide abundant recreation opportunities year-round. 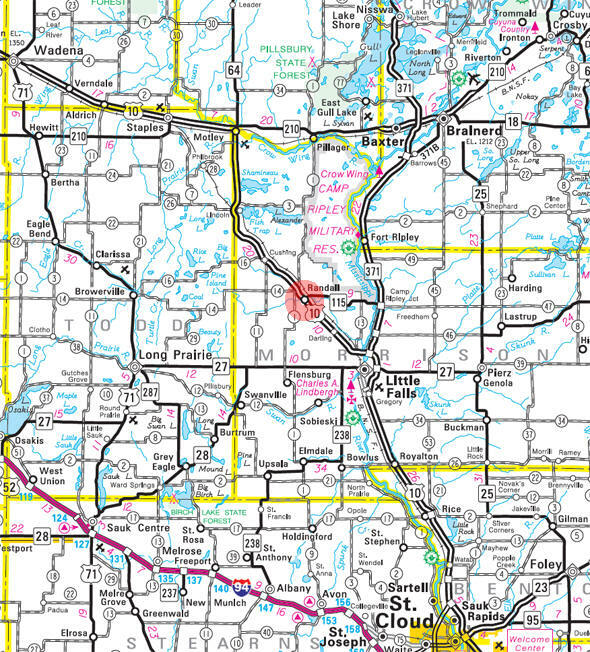 U.S. Route 10 and Minnesota State Highway 115 are two of the main routes in the community. According to the United States Census Bureau, the city has a total area of 2.05 square miles (5.31 km2), all of it land. The elevation is 1,191 ft (363 m) above sea level. As of the census of 2010, there were 650 people, 264 households, and 174 families residing in the city. The population density was 317.1 inhabitants per square mile (122.4/km2). There were 301 housing units at an average density of 146.8 per square mile (56.7/km2). The racial makeup of the city was 97.2% White, 0.6% African American, 0.2% Native American, 0.8% from other races, and 1.2% from two or more races. Hispanic or Latino of any race were 1.100% of the population. There were 264 households of which 34.1% had children under the age of 18 living with them, 42.4% were married couples living together, 14.4% had a female householder with no husband present, 9.1% had a male householder with no wife present, and 34.1% were non-families. 28.8% of all households were made up of individuals and 13.6% had someone living alone who was 65 years of age or older. The average household size was 2.45 and the average family size was 2.90. The median age in the city was 33.9 years. 27.1% of residents were under the age of 18; 9.3% were between the ages of 18 and 24; 27.9% were from 25 to 44; 20.6% were from 45 to 64; and 15.1% were 65 years of age or older. The gender makeup of the city was 50.2% male and 49.8% female. 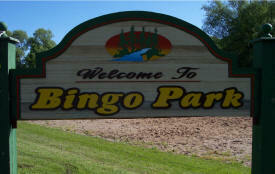 RANDALL, a city in section 7 in Darling Township, platted in March 1890, incorporated on August 14, 1900, and separated from the township on April 11, 1907, was named in honor of John H. Randall of St. Paul. He was born in Roxbury, Mass., in 1831; came to Minnesota in 1856; engaged in official service for the St. Paul and Pacific Railroad company and from 1887 to 1907 for the Northern Pacific Railroad company; and died in St. Paul, March 11, 1916. The post office opened in 1889; it was considered the railroad terminus for the township of Darling at one time and had a station of the Northern Pacific Railroad. Darling Township was originally named Randall in 1891, after the village, and received its present name in 1907, as before noted. Bingo Park borders both sides of the Little Elk River and has a paved walking trail through it. The park also has a modern playground, volleyball court and horseshoe pits. 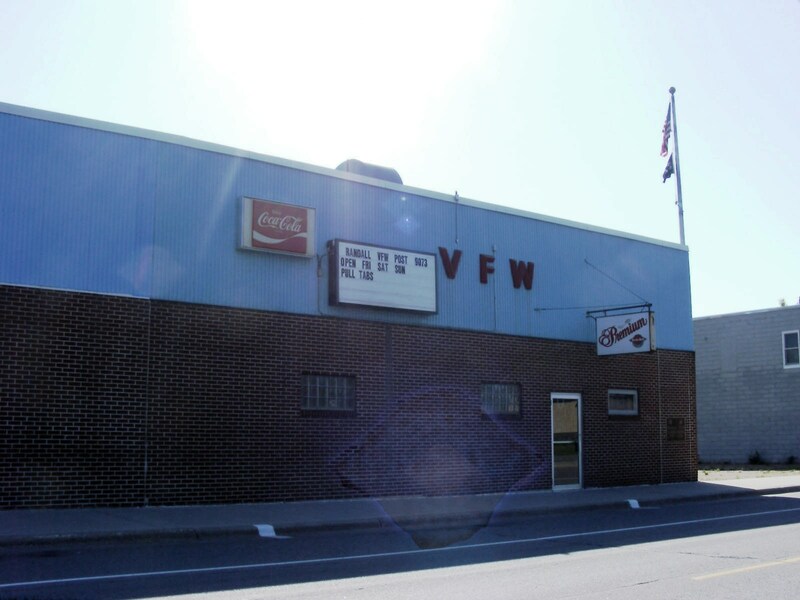 Located at the gateway of Minnesota's recreational playground, the Innsbrook Motel and RV Park is the perfect location for relaxing accommodations to satisfy everyone. If you are looking for the amenities of home or a RV site under the clear skies glittered with stars, we have what the weekend orders. No matter what your choice, you will experience the rich rustic charm and hospitality of the local community, a place where a smile and a friendly greeting is still commonplace. We know how hard it can be to choose a building contractor. 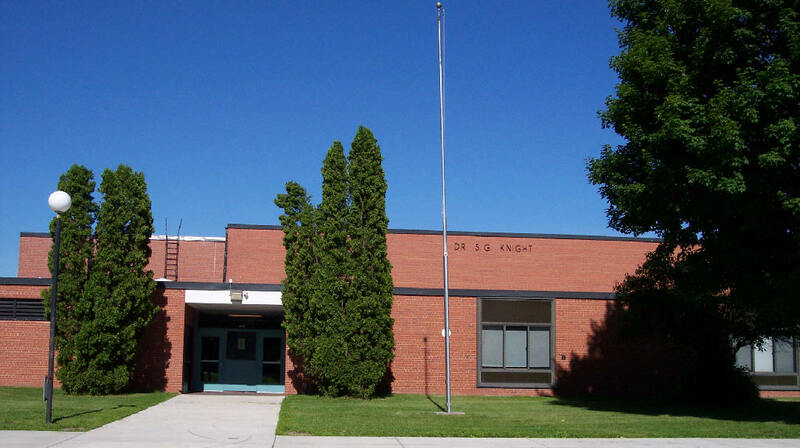 At Aspen River Builders, we have a wealth of experience delivering contracting projects through each phase of construction. Whether you need assistance building a housing project, an office, or an addition to your home, think of Aspen River Builders first. Our commitment is to pay careful attention- to the wishes of each member of the bereaved family, provide a comforting setting for reflecting and remembrance, and arrange every detail as the family desires. Each member of our experienced staff is dedicated to alleviating the stress and grief associated with the death of a loved one. 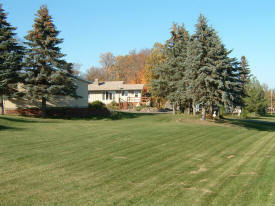 Maple Leaf Acres is located in the heart of beautiful Minnesota, near the town of Randall. We enjoy the changing of the season here. 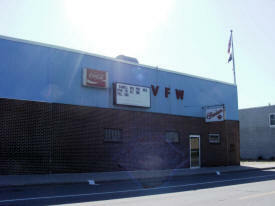 We invite anyone to stop in and visit us if you are ever in the area. 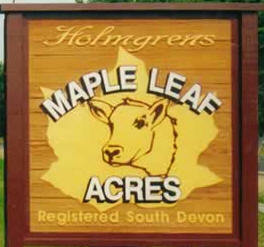 Maple Leaf Acres -- Dedicated breeders of Superior South Devons since 1979!